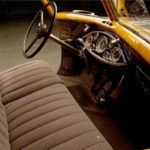 Pierce-Arrow was a very small automotive manufacturer that produced a different kind of luxury cars. 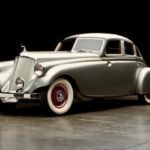 The company was only in business from the 1900s through the 1930s before closing due to a soft market for luxury cars. 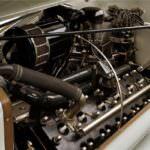 The most well-known vehicle manufactured by this company was the Silver Arrow. The first Silver Arrow was produced for the World’s Fair in Chicago in 1933. 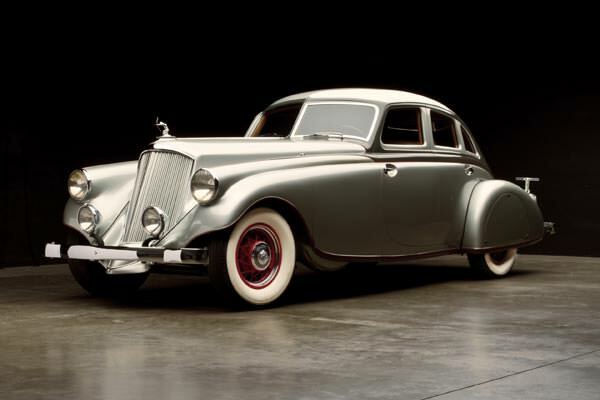 The 1933 Pierce-Arrow Silver Arrow was designed by Ralph Roberts and was all hand crafted. 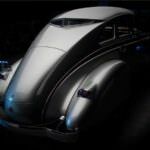 This vehicle made its debut at the New York Auto Show in 1933. 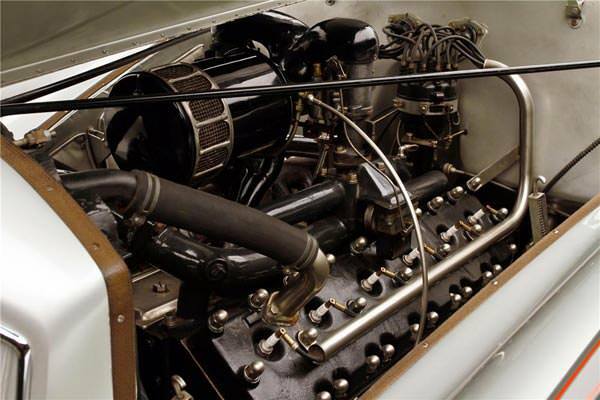 This super-sleek bodied luxury vehicle boasted no running boards, a powerful V12 engine that boasted 175 horsepower that was capable of taking the driver up to 115 miles per hour, which was an amazing feat for the time. 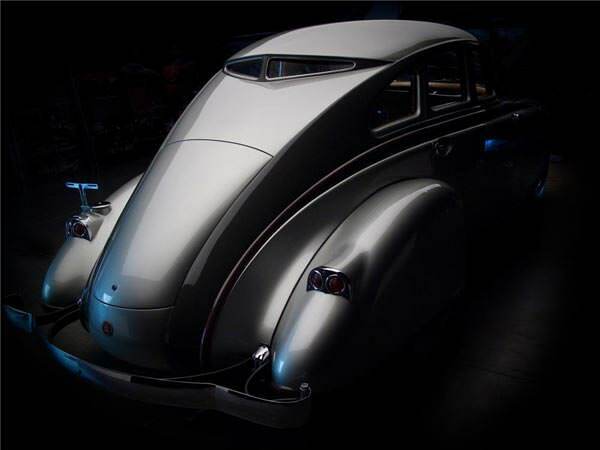 On the exterior of the 1933 Pierce-Arrow Silver Arrow, one could find a flat side body, which hid the dual-spare tires rather well. 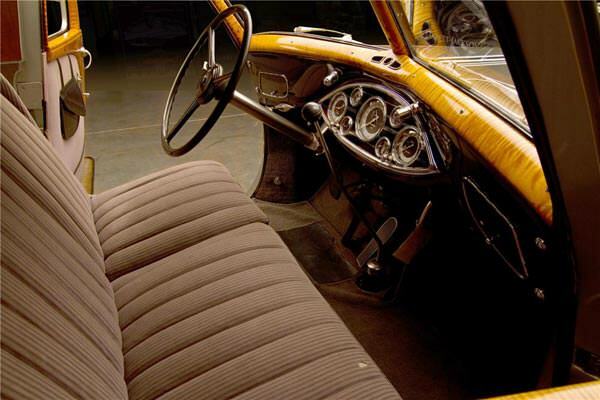 The door openings were rounded and the front fenders completely enveloped the wheels. This vehicle came at a time when the company was struggling to survive, and cost a buyer $10,000, which was an amazing amount of money for the time. 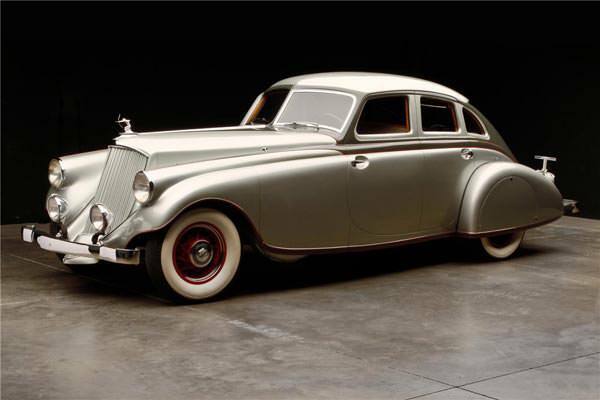 This ultra-sleek vehicle used aluminum for most of its body and had a cast-iron engine. To add to the space-age look of this car, the 7566 cc longitudinal engine was placed lower in the cradle, allowing for a more rounded appearance on top as well as additional hiding space for the spare tires. With only five of these vehicles ever made, and only four known to still be around, this vehicle remains as one much sought-after by the super-rich. 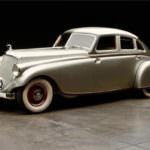 At auction in 2012, a 1933 Silver Arrow sold for an amazing $2.2 million dollars.